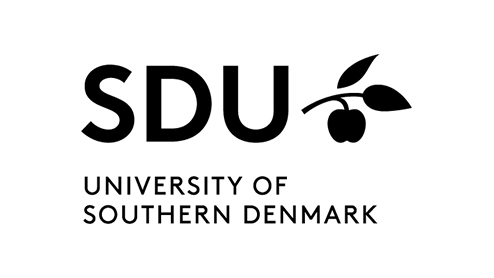 The department of Sports Science and Clinical Biomechanics, Faculty of Health Sciences, SDU deals with research, teaching, innovation and scientific knowledge diffusion based upon studies of the human body and movement in a wide sense. The department (with a total of roughly 150 employees) is organized in eight research units and six centres, and has over the last decade expanded markedly and integrated new lines of research and high profile researchers within social sciences, humanities and clinical, epidemiological and basic research. Thus, the department displays a truly innovative research and development profile with proven strengths in relation to effectively bridging various disciplines and research traditions.